Visionaries, Art 180’s newest exhibit, draws upon the magic of tarot cards. Artist Brittany Justice spent a lot of time around mystic stuff as a child. 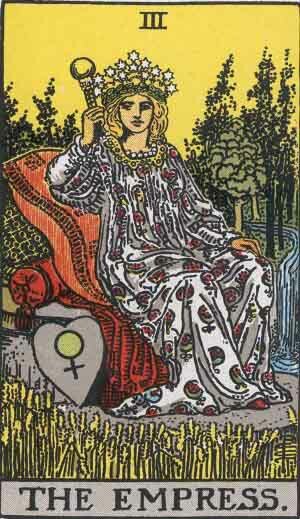 Her mother (“she was always really into New Age-y things”) introduced her to tarot, and it’s been a constant in her life since. Not only do the traditional decks feature arresting art, but each card holds a certain kind of mystery and promise–and you don’t get to SEE the art until you (or fate, depending on what you believe) turn over the card, which is already in position, waiting to give you some insight. Do you know who could use some insight? Guys, do you remember being a teenager? Your future is like a darkness that’s occasionally murky and occasionally glittery, depending on your mood. You’re not sure what to believe, you’re not sure exactly what kind of person you are, and anyone asking you to be insightful about yourself (or anything, really) is such a shocking occurrence that it tends to leave you speechless, at which point you’re more often than not pegged as a sullen kid. What a bummer of a situation! It’s hard to look at teens when you’re safely on the other side of 30 and know that no matter what you say, they won’t truly believe you that everything’s going to turn out OK.
As per usual, Art 180 shows us all that teenagers are some of the most inspiring people. Visionaries opens this Friday, at Atlas 180, along with some performances by Art 180’s Breakdance Yoga and Chorus programs. It will feature work by these two high schoolers from John Marshall, who you should promptly become superfans of. Both are part of Art 180’s teen leadership program. 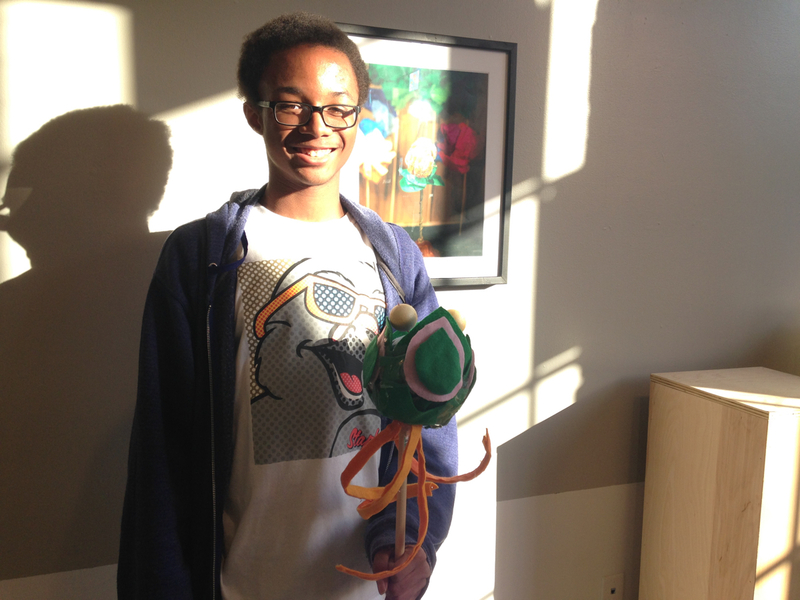 Steven’s been working with Art 180 for about three years, after learning about the program through an Art 180 visit to Henderson Middle. A soft-spoken guy now, middle school Steven was fairly bold about trying new things. 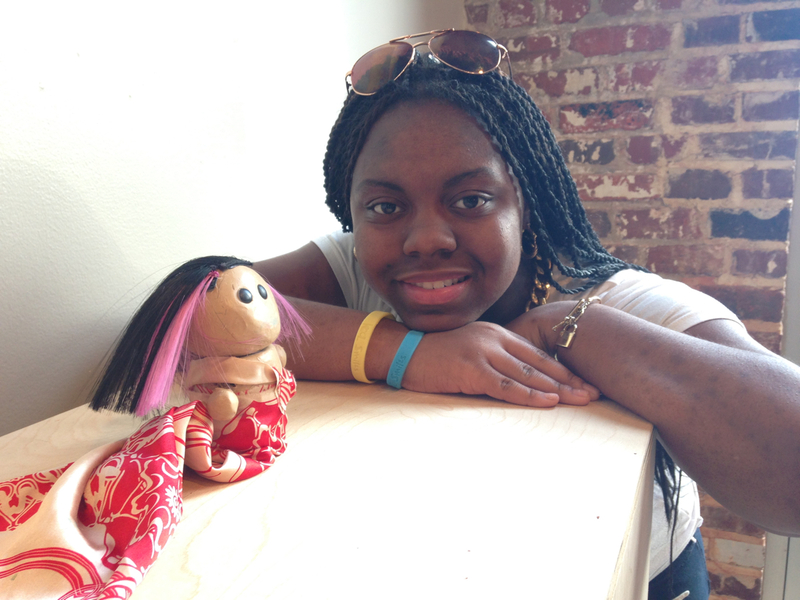 “I didn’t know how shy I was going to be until I got to high school. When I went to the big show, I thought, ‘Oh wow, how can I do some of this cool looking stuff.” Then he met some of the Art 180 folks in person, and the rest was history. He chose the Empress card, which was a letdown at first. “She’s kind of about beauty, and when I heard beauty I thought of nature right off the bat. Plus, the Empress always has a scepter or something. And it has an orb, and when you see an orb it’s going to be a jewel, and of course a jewel comes from the earth,” he says. Steven tends to like natural subjects, so this piqued his interest. and the result is something he’s quietly proud of, and something he feels represents him pretty well. 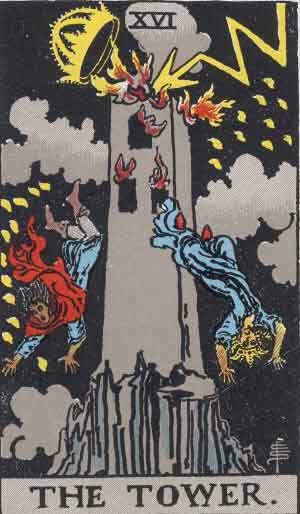 Her tarot card, the Tower, freaked her out at first. “When I saw it, it had fire coming out of the windows and like, lightning. It’s scary! There were people falling out of the windows, and I thought, ‘That’s really disturbing. '” Then she learned that the Tower represents unwanted change. 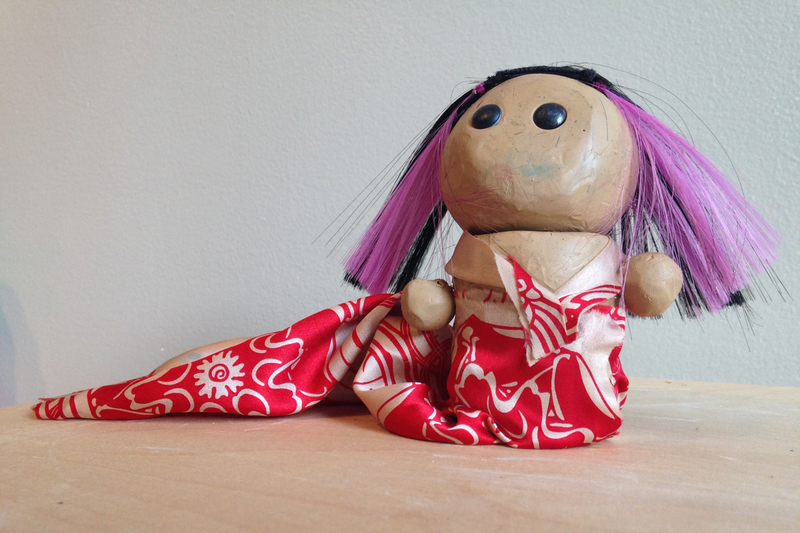 Elle’s figurine mimics the Japanese Harajuku dolls, which are adults that look a lot like children. It’s interesting how the Tower, with its terrifying imagery, became something so cute. Change can come in all sorts of ways. Her favorite project thus far is the Art 180 wall at the old GRTC building, which she herself came up with the vision for. And get ready, it’s some life knowledge. 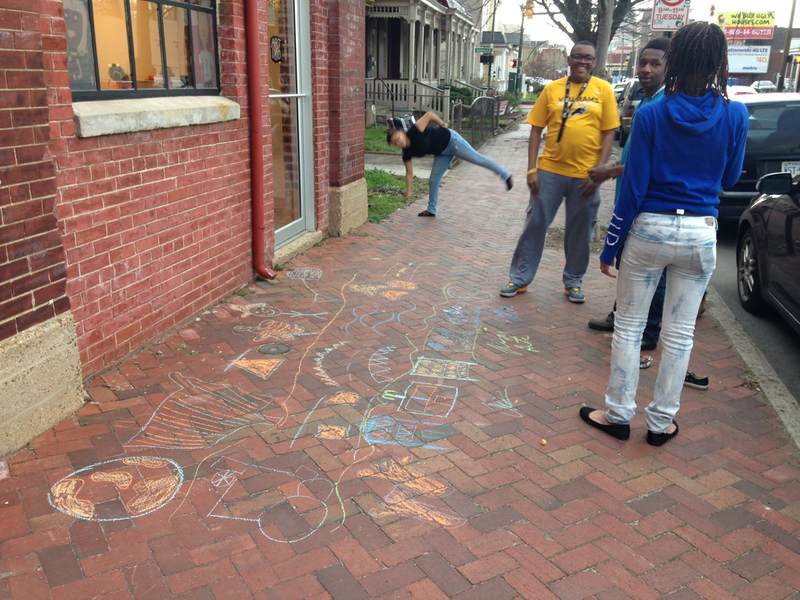 Caption: Art 180 kids, just drawing stories on the sidewalk, no big deal.